As an actor you are constantly striving to be better. 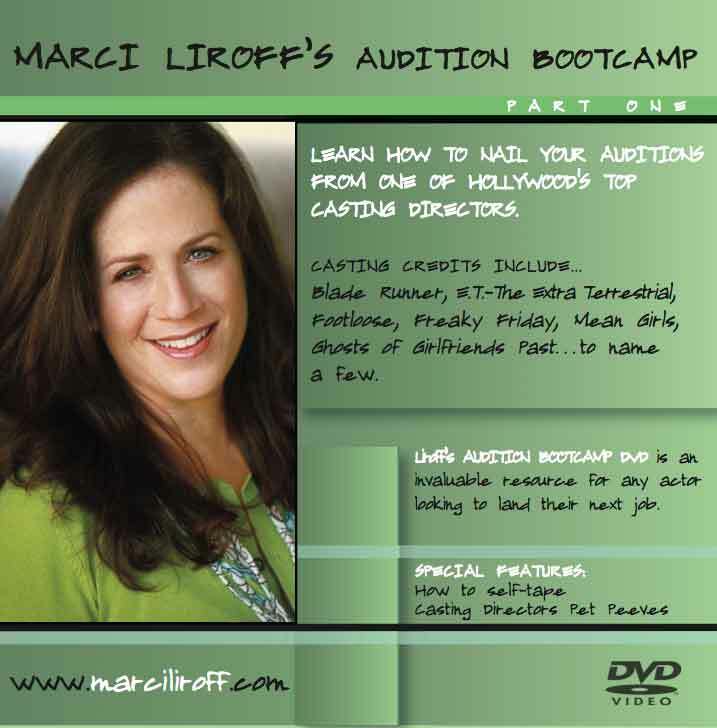 You train consistently, audition, research and hone your craft. One often-neglected element of being a better actor is being a better human. One way of doing this is by volunteering your time. You might say, “Marci, my day is booked from the moment I wake up to the moment I go to sleep! How can I find the time?” Here’s my proposal – you must make the time. A few weeks ago, I had the pleasure of attending a charity event for The Motion Picture and Television Fund. For those that aren’t familiar with “The Fund”, the MPTF has been helping Hollywood take care of its own for the last 90 years. MPTF was created by Hollywood’s earliest entertainment luminaries such as Charlie Chaplin, Mary Pickford, Douglas Fairbanks, and D.W. Griffith, who realized the need for reaching out to those in the entertainment industry who fell upon hard times. It began with a simple coin box in Hollywood where entertainment industry workers would deposit spare change for fellow colleagues. Can anyone be a volunteer at The Fund? You have to be in the industry and there are different background checks depending on how you want to be engaged as a volunteer. There is a gorgeous piece of land in Woodland Hills called “the campus” where people within the industry (i.e. actors, grips, storyboard artists) live with different levels of assistance. As a volunteer, depending on what skills you bring to the table, you can work on campus or in-home. Imagine sitting with 102-year-old actor Connie Sawyer and hear stories about her experiences working on such films as “When Harry Met Sally” or “True Grit”. “I loved working on Ray Donovan – my son was a hit man and I really got to cuss,” said Sawyer in a recent interview. I guarantee you will become a richer person for having met and talked to her along with all the others involved in the program. Find something near and dear to your heart when you’re looking for a place to volunteer. The Fund is just one example. As many of you know, I’m a big animal person. Years ago I trained my dog Savannah as a Certified Therapy Dog and we visited patients in hospitals. It was emotionally grueling and physically exhausting. But, to see the look on their faces when we arrived was the most rewarding volunteer work I’ve ever done. That my dog and I could change a person’s day – even for a minute – made a huge difference. It’s a win-win for both of us. It made my heart break wide open, in the good way, and made me a better person. When you are being of service you are not thinking about yourself and you are giving of yourself. 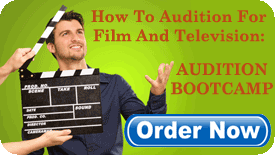 When you simply apply this thought process to your auditions, you will be a better actor because it’s not all about you. You’ve taken the focus off of you, and onto the project. You are there to serve your character, the words, and the craft. Volunteering at the @MPTF is just one of many places to volunteer. “Volunteering Will Make You A Better Actor”.